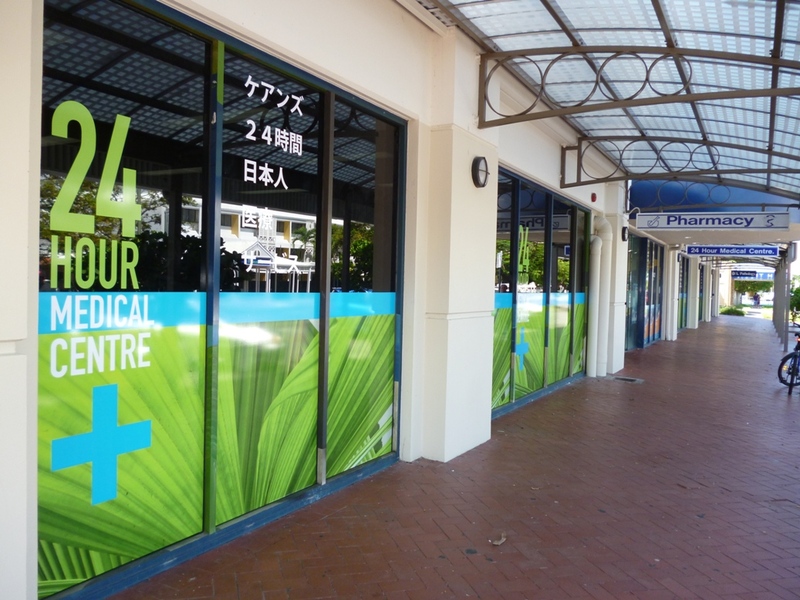 Busy and conveniently located – open since 1992, The Cairns 24 Hour M/Centre is well known for our ‘around the clock medical service’ with a commitment to quality care, we are available to all Cairns residents and its surrounding districts population. 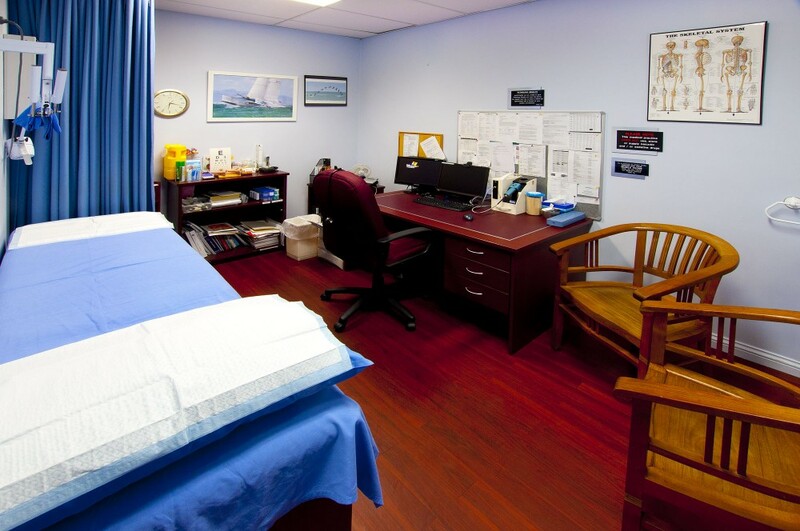 A modern, fully equipped facility, we are located right in the centre of Cairns, a block from the local hospital and conveniently situated amongst businesses, residences, hotels and resorts. We have extremely high patient numbers and are open 7 days per week, 24 hour per day – patient base consists of both locals and tourists. Patients can make appointments, phone ahead or just walk in. Variety of medicine and hours – all our GPs have regular patients. Rosters are rotational and we can work with you on the hours you prefer. You will find being a 24 Hour centre the cases/illnesses presently will be diverse and varied, which proves to be interesting work. You will also find Tropical Health matters are commonplace here in North Queensland. Large support team – to support our Practitioners we have a generous Team on hand, helpful friendly Receptionists are rostered around the clock, well qualified Nurses to assist and we also have Pharmacy and Pathology onsite, as well as the Day Surgery upstairs. We are fully Accredited.